In case you haven't been following the news, Abby Sunderland (16) sailed from California on 23 January 2010 to circumnavigate the globe in the yacht Wild Eyes. 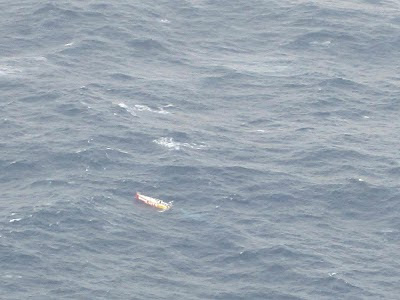 At approximately 1.00 a.m. (Australian Eastern Standard Time) Friday 11 June the Australian Maritime Safety Authority's Rescue Coordination Centre (RCC) detected transmissions from two distress beacons registered to Wild Eyes. The detections are currently in position 40 48 South 74 58 East, approximately 2033 nautical miles west south west from Perth in the central southern Indian Ocean. There are currently no communications with Wild Eyes. The Maritime Rescue Coordination Centre at La Reunion, operated by France, is coordinating the search & rescue response overall as Wild Eyes is in La Reunion's search and rescue region. 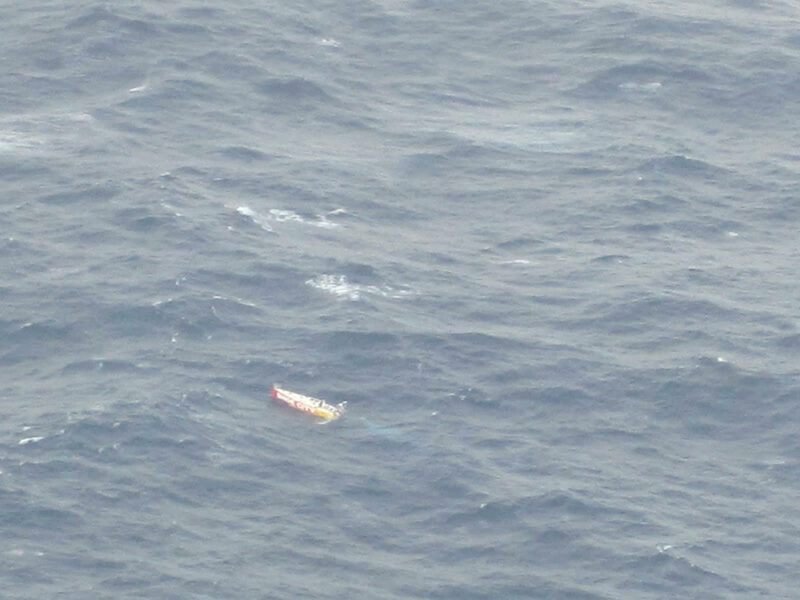 Australia offered to assist if required.